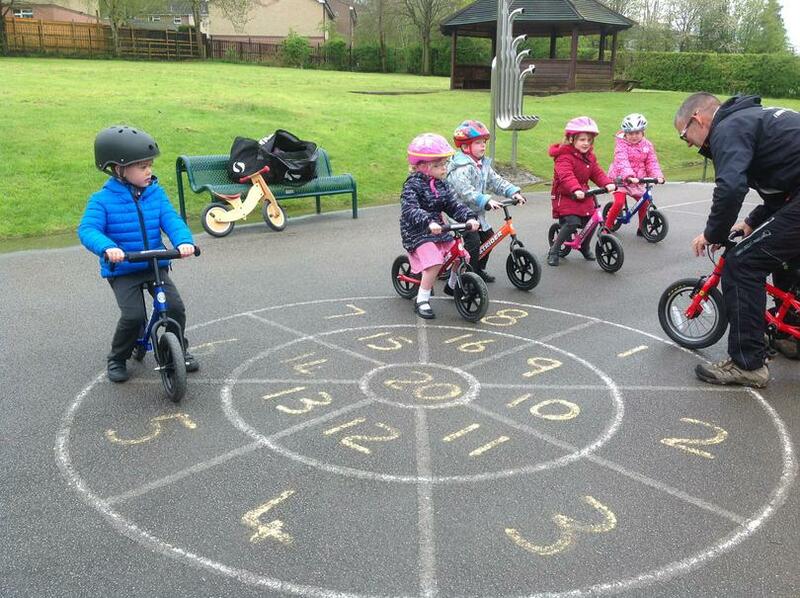 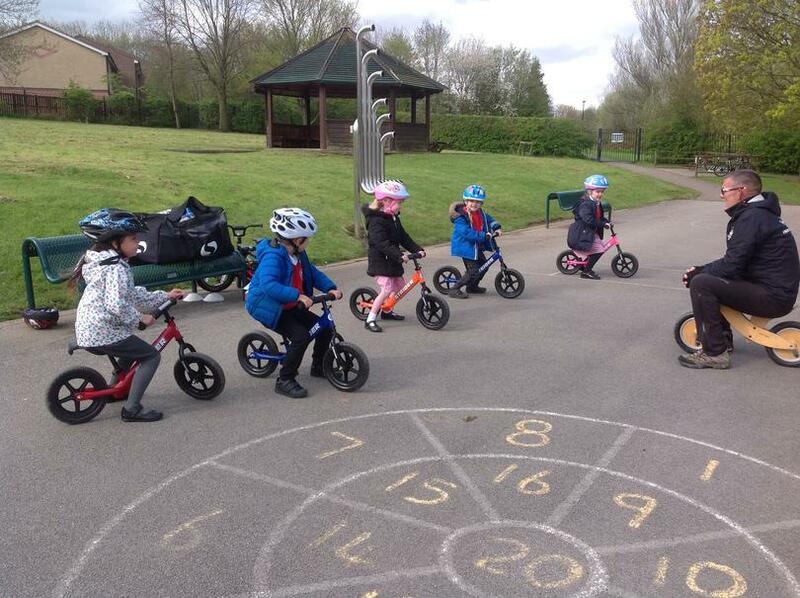 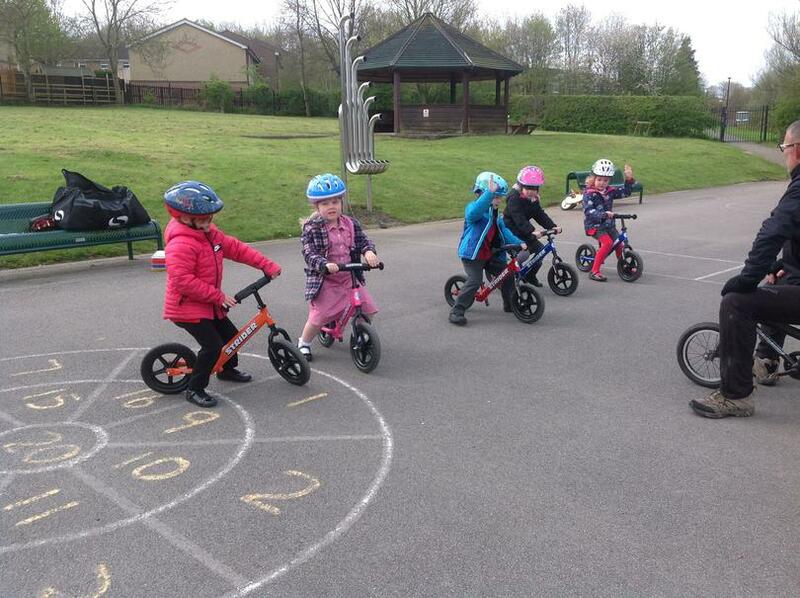 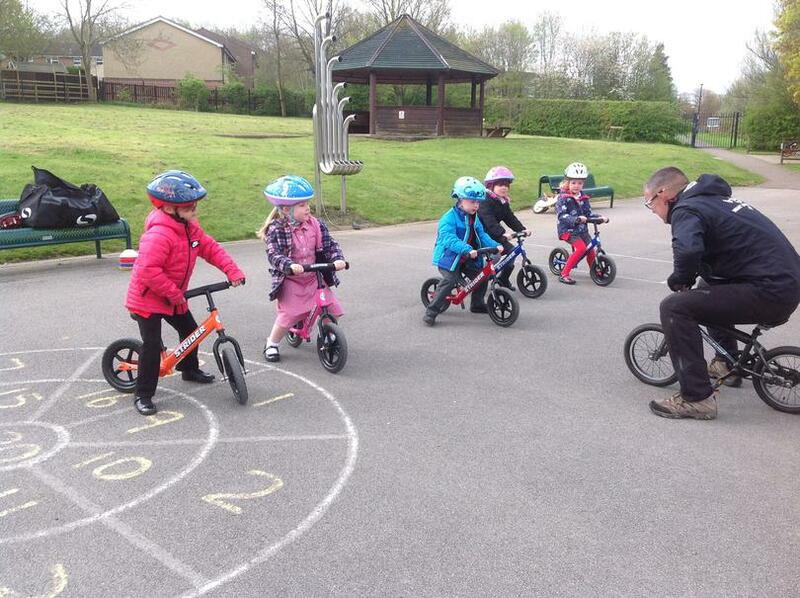 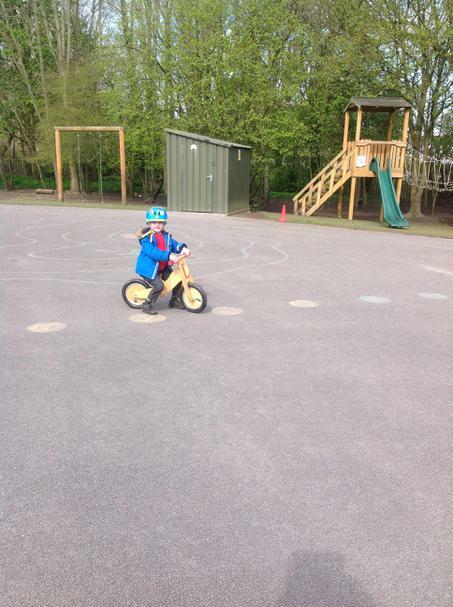 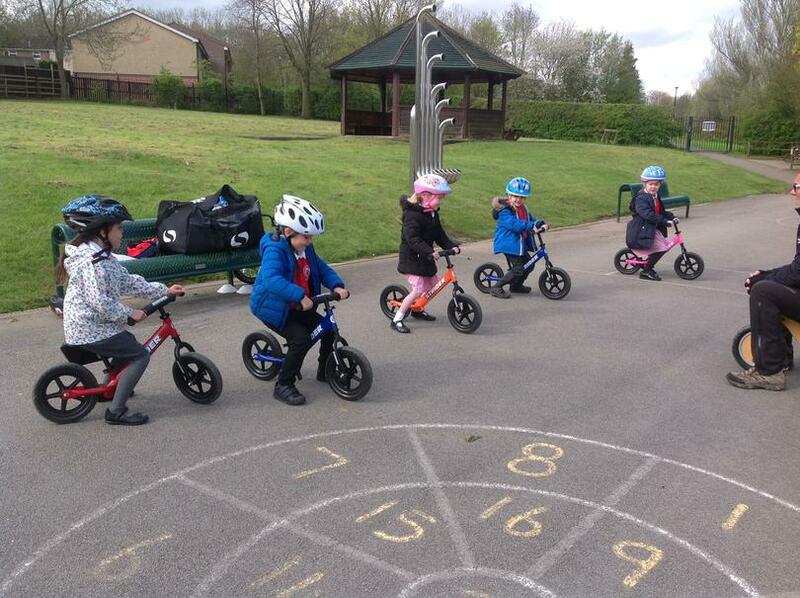 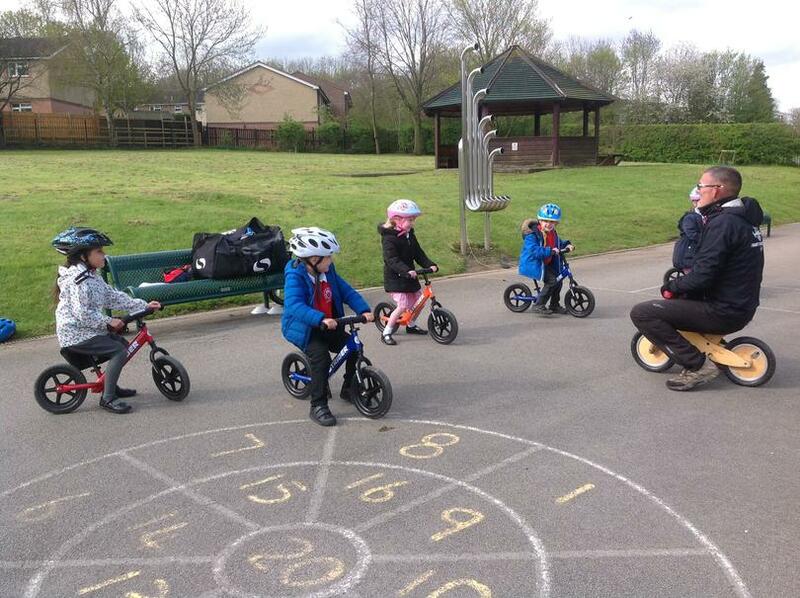 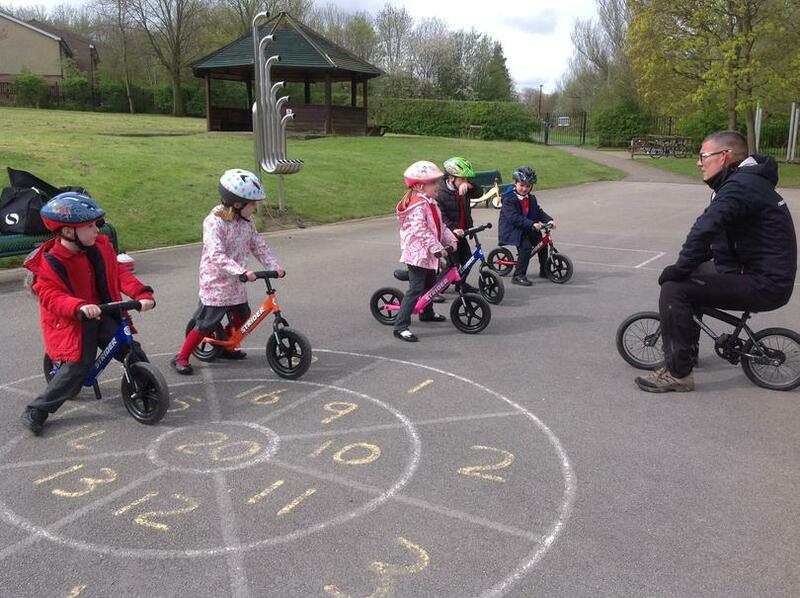 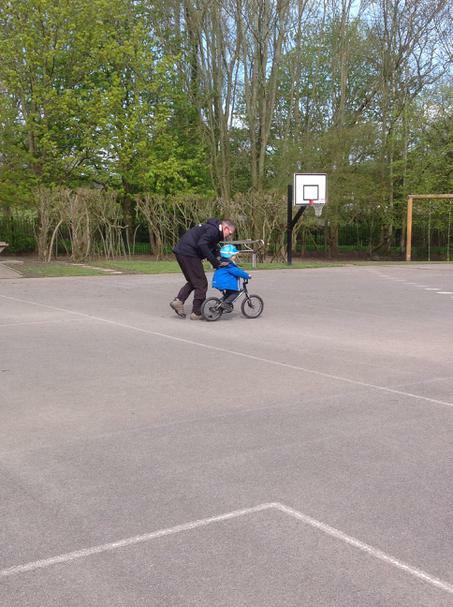 All the children in Reception get a wonderful experience learning some new Bike Skills led by Dave Burns. 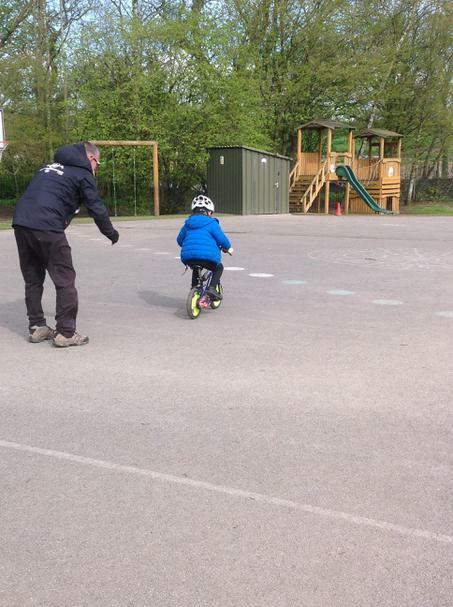 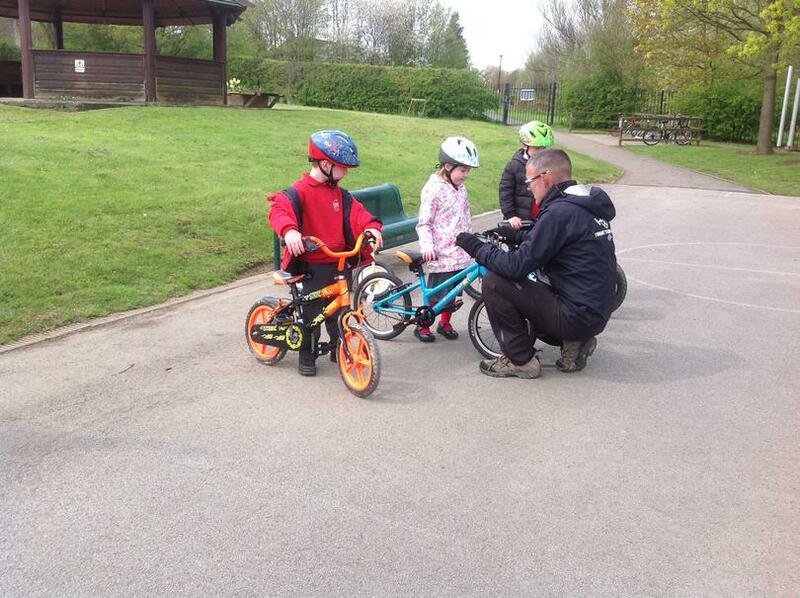 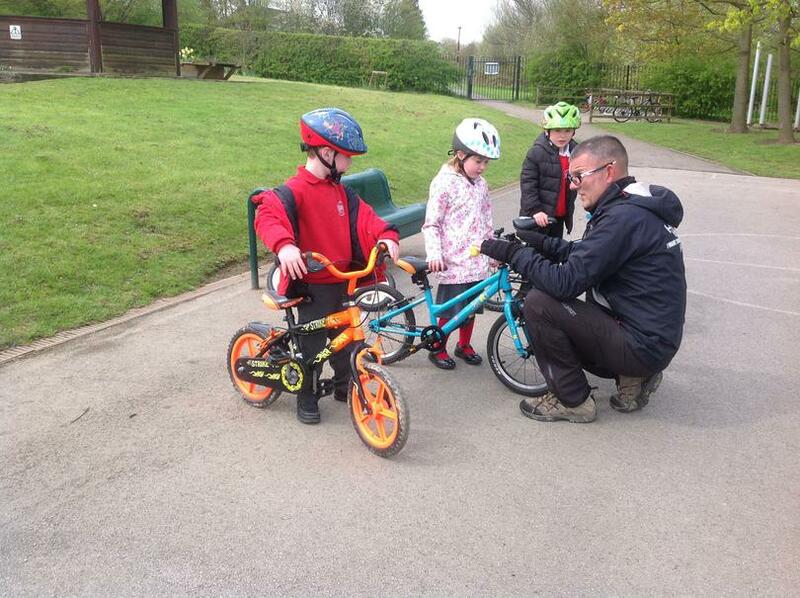 The children learn new skills such as balance, hand and eye co-ordination as well as developing their own confidence of being able to ride a bike. 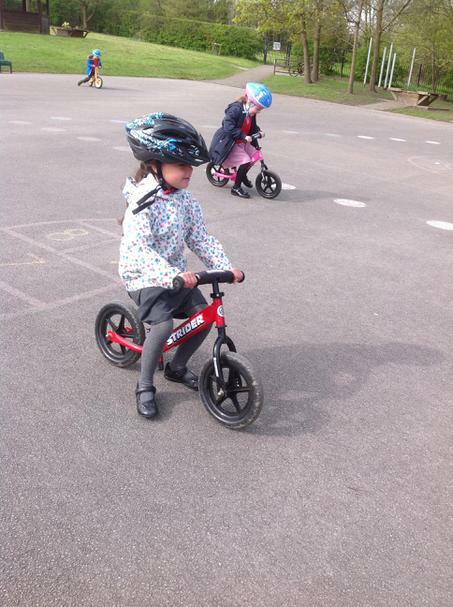 The children each have their own bike which is given to them according to their size and ability. 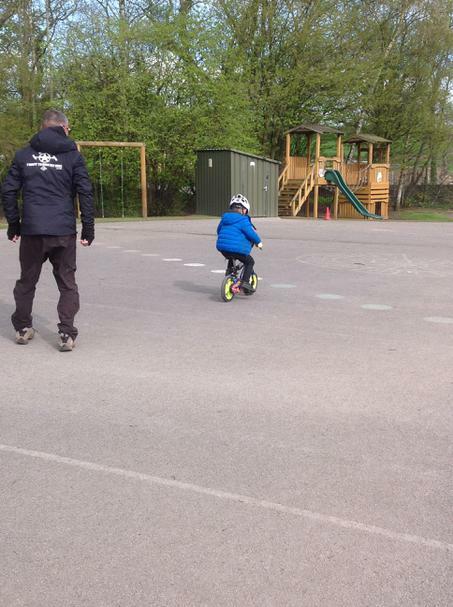 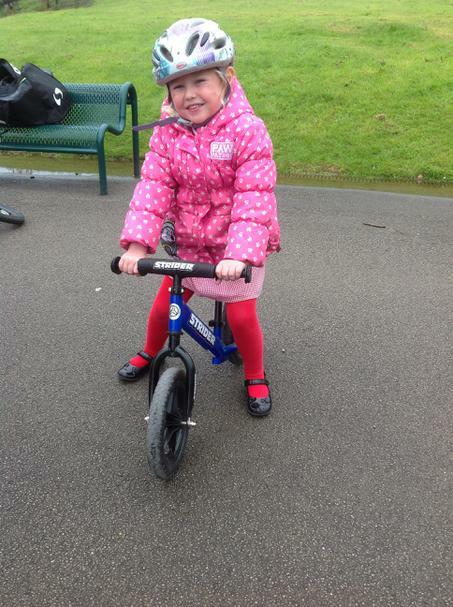 Some children use the push/ balance bikes first which enable them to learn how to balance better before moving onto a pedal bike. 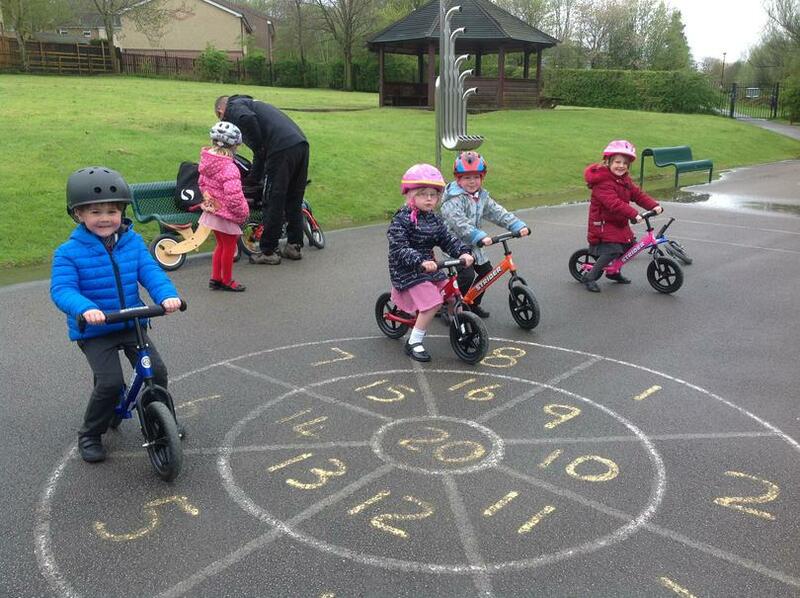 All the children have a wonderful time. 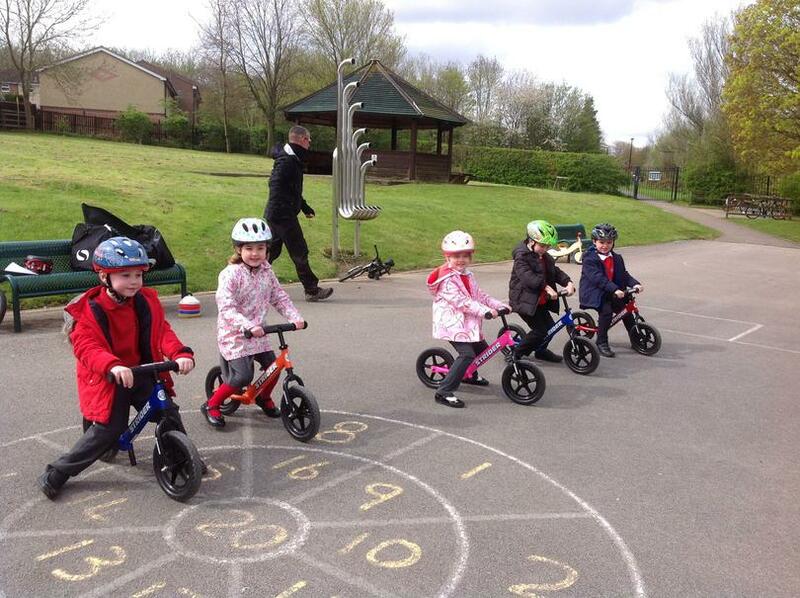 Check out some of our pictures from past bike days. 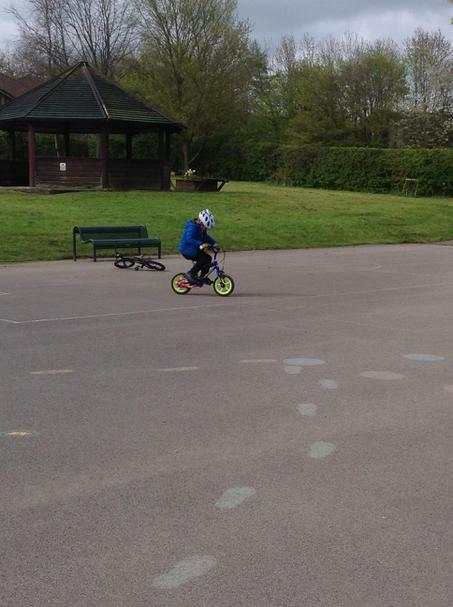 To watch some of the amazing achievements that the children made in Bike Skills click on the link below.